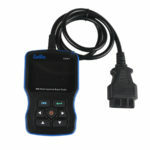 Software Update: Via PC , download update tool. 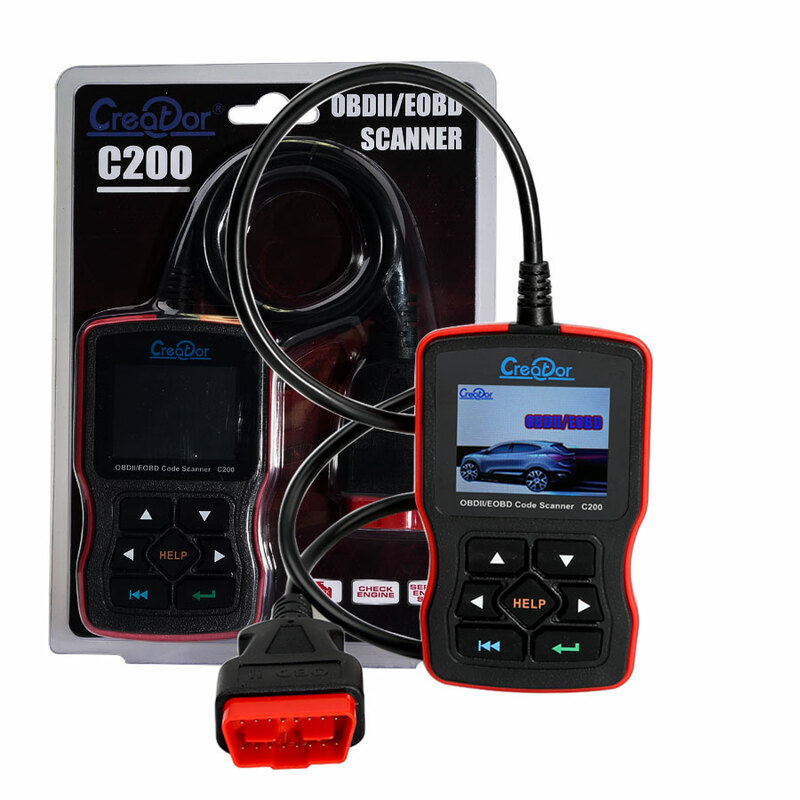 Diagnostic Easily determines the cause of the "Check Engine Light ( MIL)"
5. 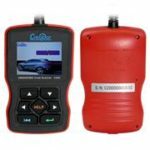 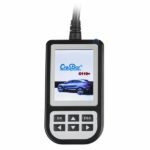 Engine oil reset Read trouble codes, clear trouble codes, displays live data stream, Component Testing, Clear adaptation and vehicle version information.